Tan Sri Datuk Dr M Jegathesan’s records will go down the annals as one of a kind of achievement both in sports and medical field. In fact, Jega, as he is affectionately known in the sporting circles, has many firsts which will be unmatched and to find another person like him could well be just a dream. Jega’s achievements and contributions need be viewed in a rather unusual and unique manner because they cover two separate and distinct areas of societal endeavour—medicine and sports in a parallel fashion, and spans a seamless continuum of service, achievements and awards both nationally and internationally, at the highest echelons. This has now spanned over five decades, and continues till today, beginning in 1955 - two years before the independence of the nation. This is further underscored by his winning national awards in the two areas albeit 30 years apart, the national sportsman of the year award for 1966 (the first national award awarded) and the national science award in 1995. Born in Kuala Kangsar in 1943, he began primary education in Kuala Lumpur at Batu Road primary school from 1950 to 1954, before going to secondary school at Victoria Institution in 1955. 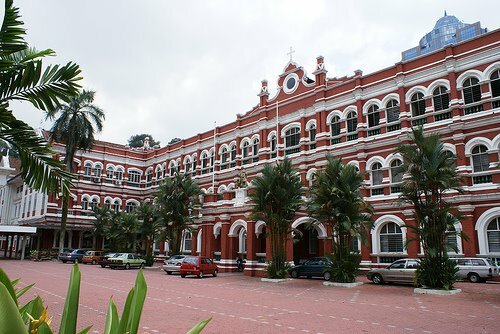 But the following year he moved to Singapore where he studied at the Anglo Chinese School from 1956 to 1961. 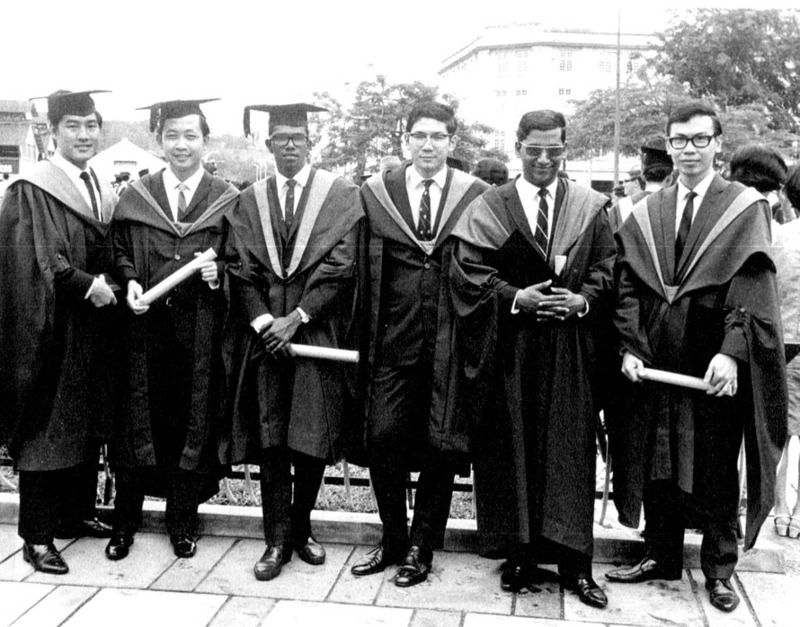 He continued his studies at the University of Singapore’s medical faculty from 1962 and graduated as a medical doctor in 1967. During this period he conducted and led research that resulted in personal publication of over 130 papers in national and international journals, and 200 presentations at local and international seminars and conferences encompassing in areas of medical microbiology, infectious diseases and tropical medicine. His findings and writings impacted on the health and wellbeing of the population of this country in general and on the practice of hospitals and laboratories in the service in particular. They were also used by health policy makers in planning cost effective and relevant preventive and control programs as well as doctors in their everyday care of their patients. His national contributions led him to be recognised by the World Health Organisation and he has been drafted on many occasions as consultant, adviser and expert panel member, one key position for many years being that of rapporteur of the annual meetings of the WHO/World Bank. Apart from being an internationally renowned athlete in the 1960’s, he dedicated his post competitive days to the development of sports medicine and anti-doping in sports in this country, in a voluntary capacity. His legacy includes being the founder secretary of the Malaysian Association of Sports Medicine in 1973, and the founder president of the Malaysian Association of Doping Control in Sports. His work in this area gained international recognition which has led him currently to be the Chairman of the Medical committees of both the Olympic Council of Asia and the Commonwealth Games Federation. 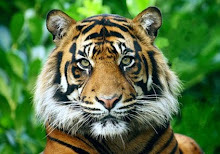 “I was 20 years younger than my last of four other siblings – three brothers and a sister. 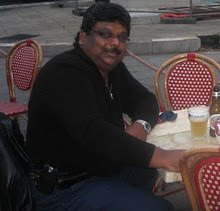 My father (Vasagam) was a national athlete and so were my two brothers (Harichandran and late Balakrishnan), while my oldest brother (N.V. Singham) was the secretary of Brunei Athletics Association,” Jega recalled his younger days. 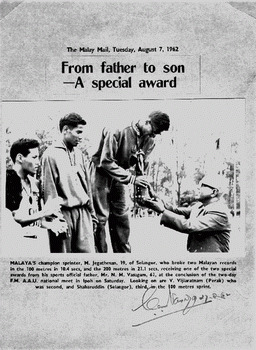 N. M. Vasagam, a government servant and a 440yd champion runner in the 1920s, was founder secretary of Federation of Malaya Amateur Athletic Union in 1953 and the Federation of Malaya Olympic Council in 1955. Vasagam was the team manager of the Malayan Asian Games squad for the 1954 Asian Games in Manila where both Harichandran and Balakrishan were members of the contingent. With such a pedigree in the family it was little surprise that Jega followed the footsteps and was winning races from his schoolboy days. 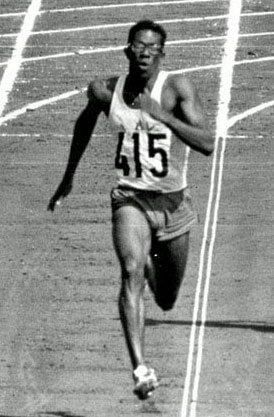 Jega in 1960 at the tender age of 16, represented Malaya at the Rome Olympic. This was the first of the three Olympics and two Asian Games over the next years that he went on to represent the nation. Asked how he managed to excel in both sports and his education, he simply replied: “It’s all about time management. 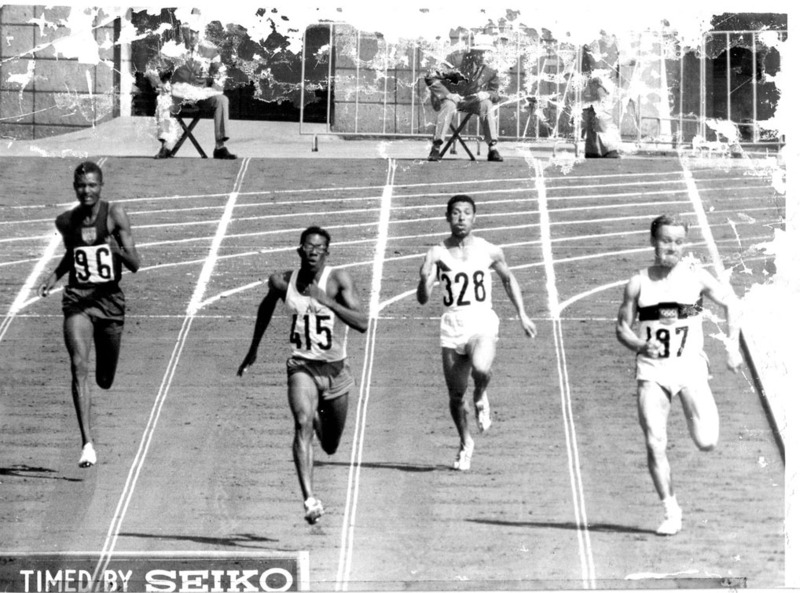 # At the Kingston Commonweal Games in 1966, Jega became the first Malaysian to qualify for the final of the 220-yard (now the 200 m) race. # 400metres record at 46.3secs stood over four decades while his 100metres at 10.4 secs stood for nearly 30 years before it was shattered. Jega also has the honour of being appointed as the deputy Chef De Mission for the 1996 Atlanta Olympics for the Malaysian contingent and then in 2004 he was Chef De Mission for the Athens Olympics. In fact to list all the achievements Jega has under his belt in both his athletics and medical career would be near impossible as there is a long list. The bespectacled athlete who used to wear dark glasses, when asked about he said it was branding. “Actually two athletes at the Rome Olympics were my idols and used them for my own branding. US’s Dave Sime who finished second to Arim Hary in the 100m caught my eyes with his white socks, while Italy’s Livio Berruti, the winner of 200m wore dark glasses. 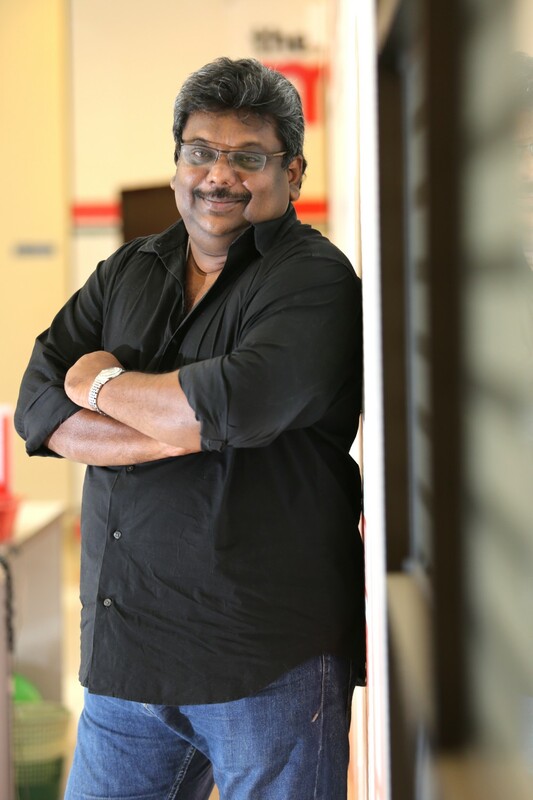 “Since then I used dark glasses and white socks which became my trademark. Jega also known as the “Flying Doctor” and Milka were once rivals in the 400 metres. Jega ran against Milka in Rome in the heats and finished last while Milkha won the race and went on to finish fourth in the final in which the first four broke the Olympic record. “As an athlete we all rituals which we follow like from the way we get out of bed on the morning of race, the lucky shorts or sock and many others. I had mine too. “But it was all about gamesmanship before a race when one prepares, sizes up his opponent, psyches to win and beat the other competitors, and exudes confidence and it all about body language. You an island before the race. Jega said these principles saw him excel and standout. Jega married to Tan Lee Hong in 1969, has three children – Ashelee, Shirene and Nick – who all reside in Australia. He has six grandchildren. Jega who turned 73 on Monday evening, had a pleasant surprise when several close friends of him held a surprise gathering at the Royal Selangor Club at Bukit Kiara. Present were his fellow athletes at the 1968 Asian Games Datuk Nashatar Singh and Karu Selvaratnam. 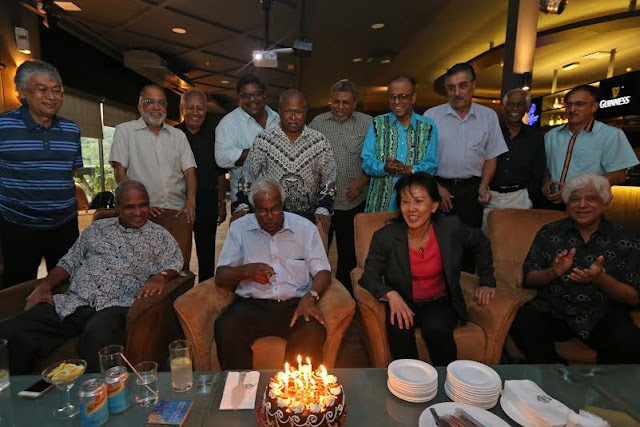 Others present were journalists Tony Francis, George Das, R. Nadeswaran, Randhir Singh and the scribe, past athletics officials, coaches and friends like Datuk V. Vaithilingam, N. A. Baskaran, Rennie Martin, Datuk Peter Velappan, Datuk R. Yogeswarn, Datuk Dr Ramlan Aziz, Datuk James Selvaraj, Datuk Low Beng Choo and Datuk Dr S. S. Cheema. “I am speechless for the gesture today. These are my friends who have in one way or other played a part in my life. I am totally surprised,” said Jega who later spoke of each one present. But it was those were present who were grateful to be in the presence of a legend and knowing him as a friend. “There will never be another” all agreed at the end of the night.